The e-cigarette and vape industry has taken off in the past few years as more and more smokers are giving up cigarettes in favor of increasingly sophisticated electronic alternatives. Dublin’s Research and Markets group projects that the market will grow to a fifty billion dollar industry by 2025 with an estimated compounded annual growth rate of 22 per cent. But the industry is not without its challenges. In the face of FDA regulations and the constant need to educate both smokers and non-smokers alike on the new technology, companies within the industry need to be on their ‘A-game’ in order to survive. In this exclusive interview, we talk to Nick Molina, CEO of VaporFi, about his company’s rapid expansion and how they’re addressing the industry’s biggest challenges. 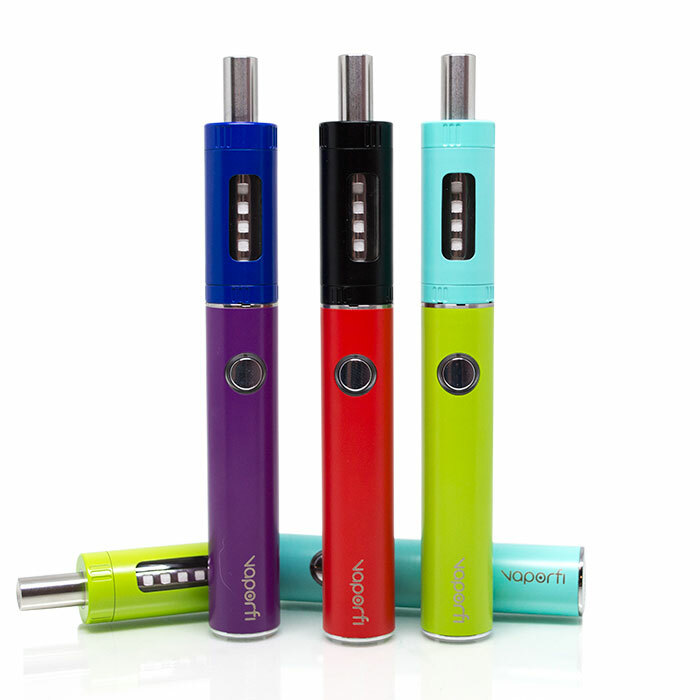 Initially, the International Vapor Group sold products solely through e-commerce. 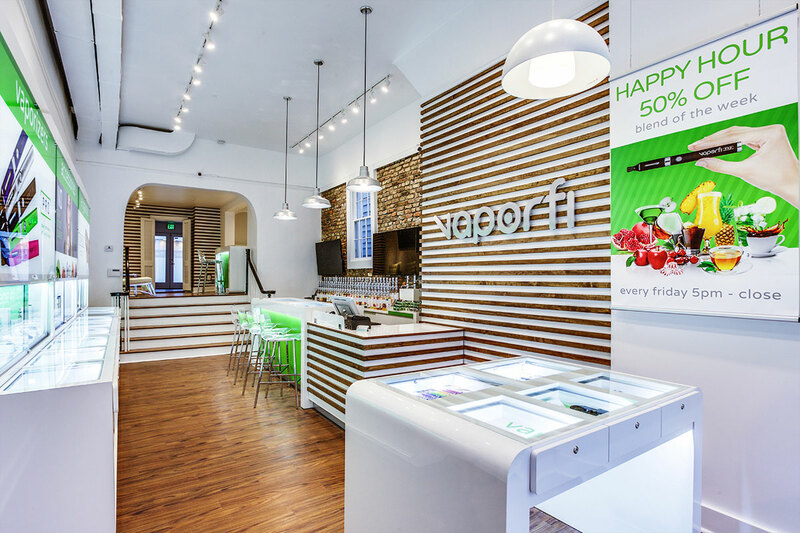 We launched VaporFi as our brick-and-mortar brand for two reasons: the first was to allow our customers to taste before they buy, which you can’t do online. One of the innovative things we were able to do with our in-store experience is the custom blending of flavors. There are 30,000 flavor combinations so being able to taste as many of those before you buy is a real treat for our customers. The second reason was the upcoming FDA regulations. When we launched VaporFi the regulations still hadn’t come out yet and we weren't sure whether the FDA was going to restrict or eliminate online sales. If online sales went away that would mean tremendous growth for the brick-and-mortar sector so we looked at it as a hedge to our online business. As it turns out the FDA regulations don’t impact online sales at all so that second factor didn't really play a critical role. Did you have experience opening brick-and-mortar stores before this? Yeah, I have a background in brick-and-mortar stores and expansion from my days at "Let's Talk Cellular and Wireless." As CEO there, we opened up a store a week and got to almost 300 stores, so I know what’s necessary to facilitate that sort of growth. As a result it really wasn't that difficult for us to grow VaporFi. We came out of the gate opening stores very quickly. How do you select which markets to open in? First we look at the competitive landscape. Sometimes competition is good because it proves that there’s a demand for our products. We know our products and experience are superior to our competition so we’re not too worried about being outdone by other vape shops in the area. At the same time, we don’t want to be in an overcrowded market. On top of competition we look for population density, high traffic counts and lots of visibility. Then of course we look at the demographics of the real estate market as well. How much are we paying per square foot? Is it going to fit the type of location we're looking for from a buildout perspective? All these things play a role in our site selection process. What do you think your business’ greatest strengths are? We have many but, in this particular business, online marketing is our biggest strength. We know how to position our company, build a good product that customers want, develop a great website/portal, and attract a lot of traffic to our site. I think that when we first entered this space in early 2010, none of those things were being done well by our competitors. They were throwing up uninspiring websites and weren't reaching the right audience. So we capitalized on that opportunity and it’s worked out very well for us. What was the e-cigarette/vaporizer industry like when you first got involved? It was very unsophisticated. Even though the concept of the product was good, the product quality was really lacking. Specifically the manufacturing processes were suspect at best. On top of that, there weren’t any companies that were marketing effectively. They weren’t able to reach smokers who were looking to quit and educating them about the benefits of e-cigarettes. There were a lot of inefficiencies in the product and a ton of potential customers that weren’t being served which This created a great opportunity for us to come in and shine because there were a lot of inefficiencies in the product and a ton of potential customers that weren’t being served. How has the industry changed since you entered the market? I’ve spoken about how product design and engineering was suspect when we entered the market but it's really gotten a lot more sophisticated since then. I’d say that early technology was able to satisfy about 50-60% of the smokers that tried it. Today we see that number above 90% and it’s really a testament to the advancements of both hardware and e-liquid technology. The market has also become much more competitive. Not only are there more competitors but the competitors now are much better at building quality products and marketing them. It’s just like any other industry: there are one or two companies that take a big gamble and build the market. Once the risk has been mitigated, the industry then attracts a whole slew of competent competitors that want to cash in on the opportunity. What are your biggest challenges in the industry right now?" Right now the biggest challenge for us is regulation. Early on, the Tobacco Control Act came out, giving the FDA the authority to regulate e-cigarettes and vapor products as tobacco products. Ironically, there's no tobacco in the product but it still falls within their jurisdiction. The FDA has since come out with new regulations for us to abide by and a very limited period of time to transition to them. We’re navigating the regulatory waters and always challenging those regulations when we can. This is a big challenge from both a financial and human capital perspective. It’s very costly and time-intensive so we definitely have our work cut out for us over the next year. With that being said, I think we're positioned well as one of the large players allowing us to navigate those waters and come out as one of the remaining companies standing. At the end of the day, it will thin out the competitive landscape which I think it will be very beneficial for us. Others have called you the "Starbucks of Vape Shops". That's a pretty bold statement. Where do you think that association comes from?" The typical vape shop that you see out there is a dark, dingy, intimidating environment. It’s not somewhere you’d expect a mother or businessman to walk into. 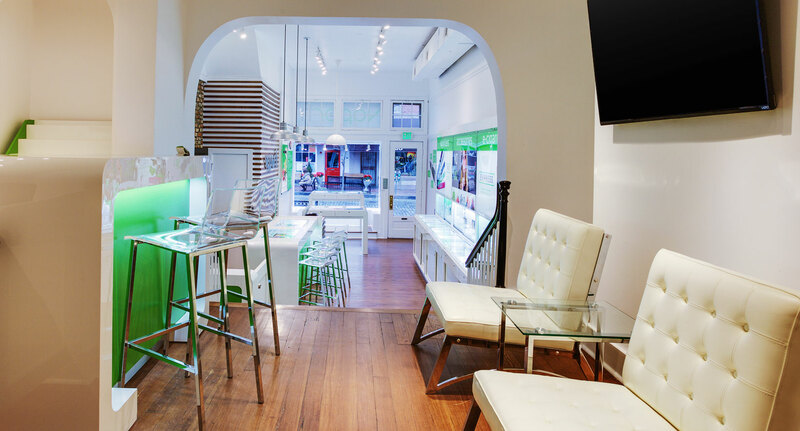 We offer a modern, clean, and interactive experience kind of like an Apple Store. We try to appeal to everybody whether they’re a college student, or a business executive. That’s exactly what Starbucks did when they started. They introduced an Italian-style cafe focussing on espresso drinks to America and people embraced how unique it was. We're very different than the typical vape shop so I think that's where that association comes from. Take that, add our rapid expansion and the association starts to make a lot of sense. Given your 30 years plus starting and operating a lot of different ventures, what advice would you give to aspiring entrepreneurs and franchisors?" I'm often asked that question and it's easy to bombard you with tons of cliches like "do what you love" or "follow your dreams". While they're all very true and beneficial, we all know them already. I'll give you two things that you might not have heard before. The first thing that I try to stress is that achieving high levels of success requires taking risks. I also think that the longer in life that you wait to take these risks, the greater the risk becomes. If you're 25 to 30 years old and you try and fail, you have a good number of years to pick up the pieces and try again. If you're 40 to 50 you have more on the line. You might have kids in college and a mortgage that you’re still paying. It doesn't mean that you can't or shouldn't take risks at that age but you'll be risking more and as a result, will be less likely to take that chance. So when you've got an opportunity in front of you don't put it off to tomorrow, do it now. The second piece of advice I’ll provide is that whenever you do decide to take the plunge make sure you're absolutely all-in because it will take an extraordinary effort to succeed. Extraordinary results require extraordinary effort. I walk around the office saying that all the time. There's just no way around that fact. 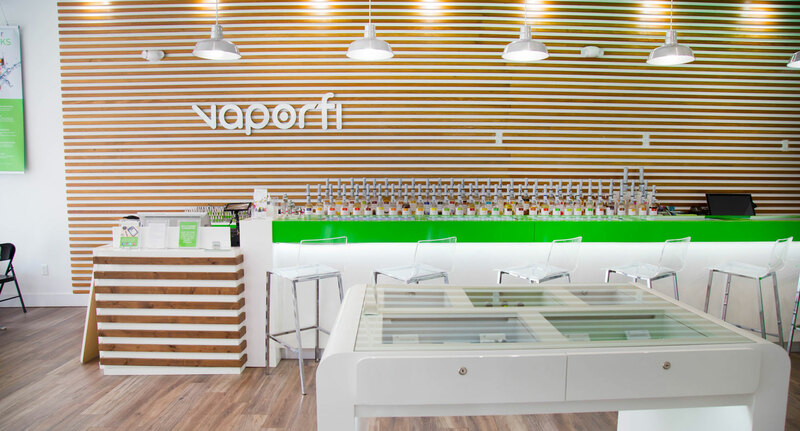 VaporFi is an electronic cigarettes company operating out of Miami, Florida. Their mission is to change the way you smoke through high-quality products and customer service. Connect with them at www.vaporfi.com or @vaporfi.